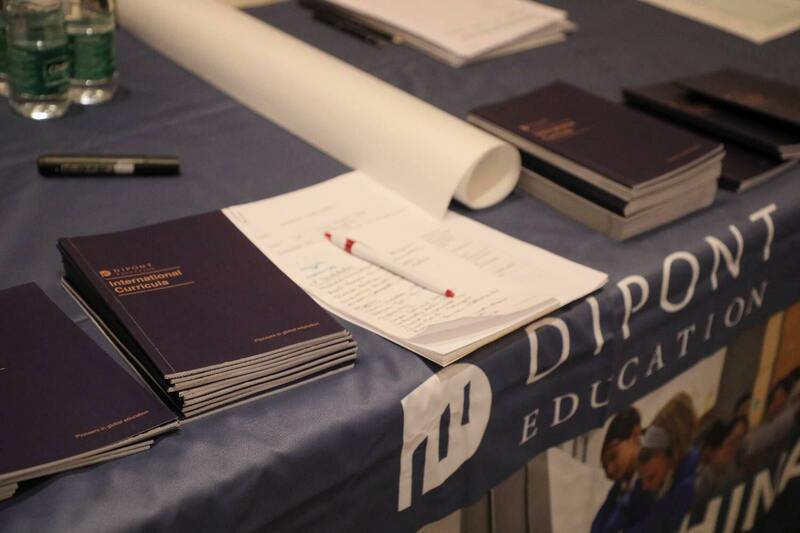 Teacher recruitment season at Dipont Education kicked off in style this weekend (Dec. 7-9, 2018), with a record-breaking job fair that attracted around 300 candidates. 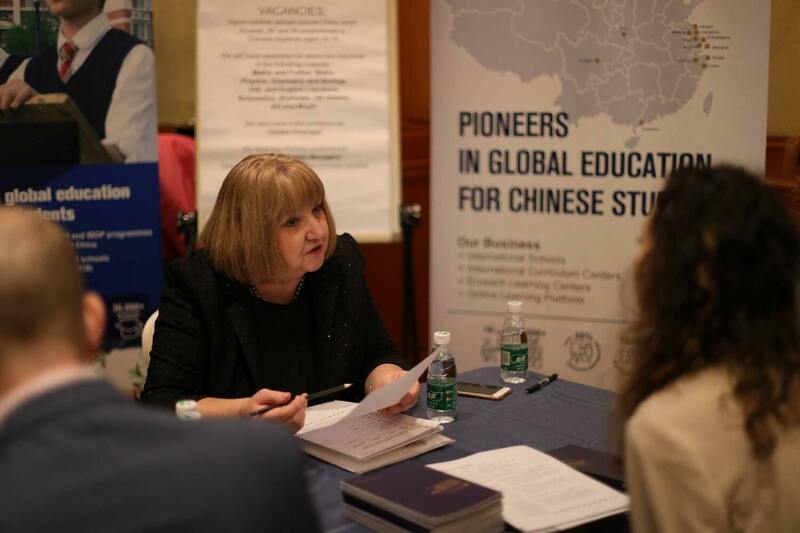 Coordinated by explore CRS, a teacher recruitment-focused subsidiary of Dipont, the fair in Shanghai was the chance for Dipont to meet and interview potential new teachers for its international curriculum centers and independent schools. Every year, Dipont recruits hundreds of new international teachers to work in its wide range of educational institutions across China. 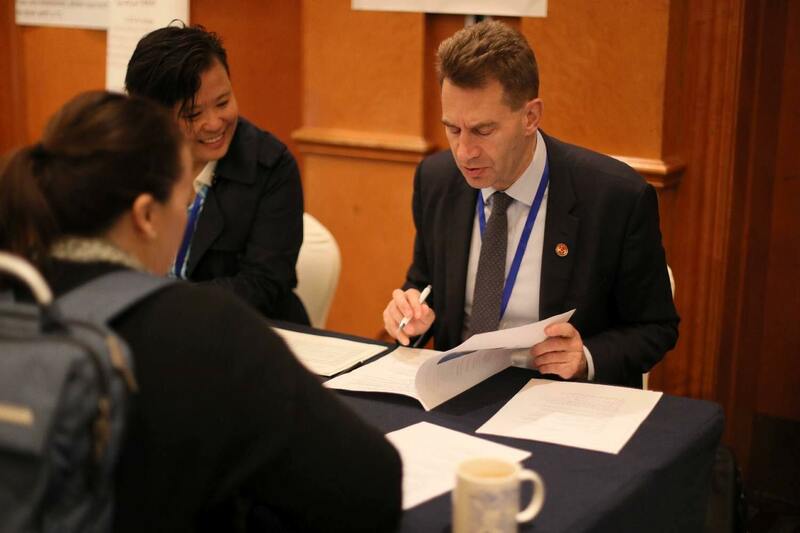 At the fair, Dipont was joined by more than 20 other world-famous institutions, such as YK Pao School, Shanghai Singapore International School and Utahloy International Schools, in searching for the very best candidates for its teaching vacancies. 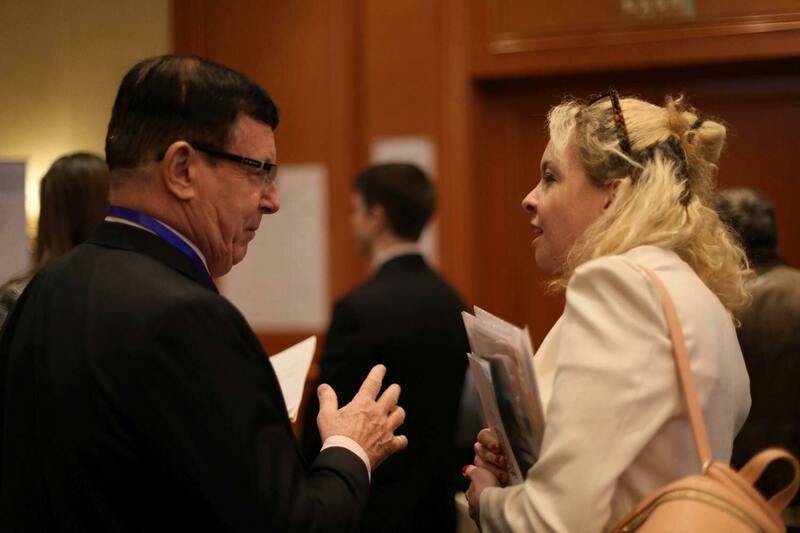 The three-day event began with a program of professional development workshops, delivered by international school leaders from China, Qatar and Vietnam. These sessions, which attracted record numbers of attendees, focused on topics such as leadership, policy development and active learning. John Birchall, Director of Education at Dipont, delivered a workshop on policy development, exploring both ‘imposed policies’ and ‘evolved policies’ and discussing how they can lead to educational improvement. Later, Dipont’s Primary Academic Quality Management Team led a session on active learning in the primary classroom. Day two was the fair’s busiest day, with representatives from Dipont’s schools and curriculum centers meeting directly with interested candidates, before interviews began to take place in the afternoon and into day three. It was an action-packed weekend with a number of attendees receiving on-the-spot job offers after the interviews. While exact numbers of job offers and acceptances have yet to be determined, they are expected to be high. 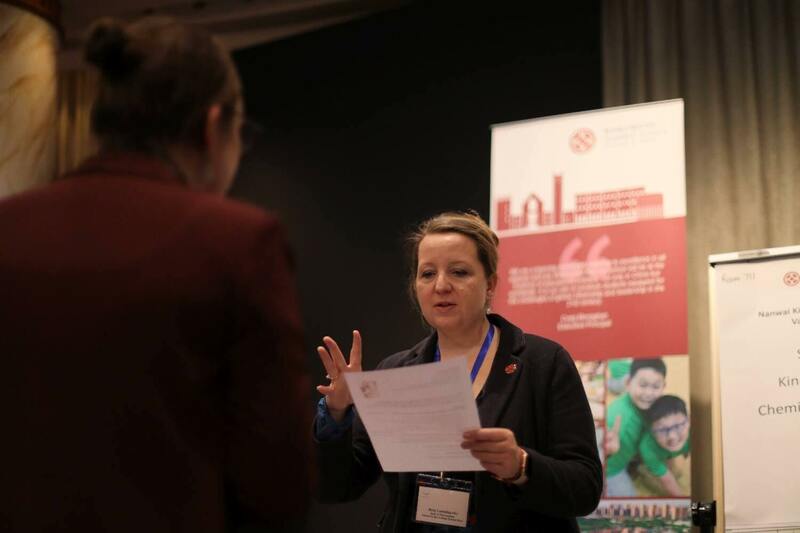 “We’re delighted that this year’s Shanghai recruitment fair attracted so many talented candidates looking for new international teaching opportunities,” said Vanessa Cumbers, head of recruitment. This is the seventh year that explore CRS has coordinated a job fair in Shanghai, which is organized alongside a second fair held each year in Dubai in January. A subsidiary of Dipont, explore CRS works to recruit international teachers and provide consultancy services to the international school sector, with a particular focus on the wider Asia region. Ahead of the fair, explore CRS recruitment consultants communicated with attending schools and registered teachers in order to understand the school’s recruitment needs, as well as candidates’ career goals and plans, before matching the two sides for further discussion at the event.